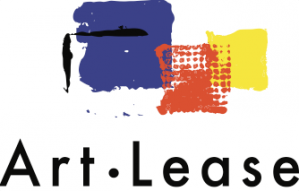 Art-Lease was the first company in Hong Kong to provide art-leasing services for corporations. Established in Hong Kong in 2000 with the aim of providing quality artworks to grade A offices in Hong Kong, its business has developed a reputation as a leading art leasing business and has expanded its access to an extensive portfolio of fine art including paintings, limited edition prints, photos and sculpture created by recognised local, Chinese and internationalartists. Art Lease selects suitable art works, scope out where they may be displayed to greatest advantage, arrange for their transportation and installation, provide insurance. Our packages are flexible and very competitive.